Daily trade summary 18/12/18 – The Nigerian stock market on Tuesday lifts from previous lose to make a remarkable return with All Share Index of 0.67% at 30,814.19. 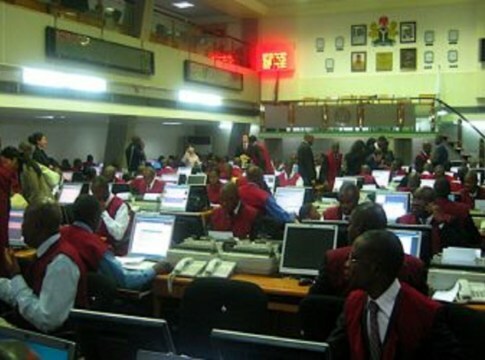 Market capitalization stood at N5,090,506,739.96, to trade 316,199,651.00 units of shares. Deals stood at 3,445.00.